As the season’s 21st typhoon quickly moved away toward northwest this morning, the weather in Fukushima Pref. quickly recovered in the afternoon. I visited Iitate Village today for the first time in nearly six years. 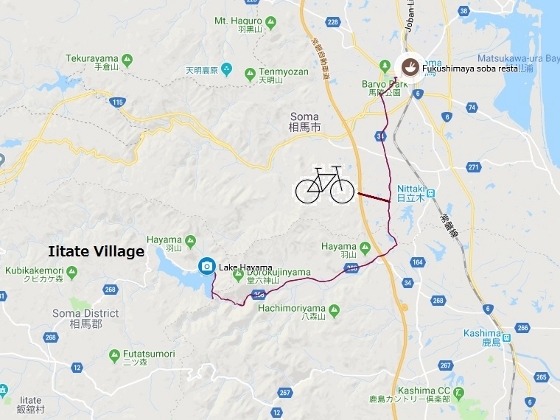 This time I packed my bike, took a train to JR Soma Station, and started pedaling towards Lake Hayama located in the mountainous area in Iitate Village. It took about 1.5hrs to get there. Photo above was a beautiful view of the lake this afternoon. 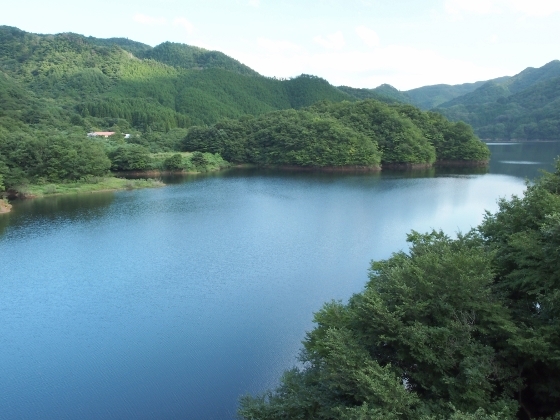 The artificial lake was created by the construction of Mano Dam which stopped the flow of the Mano River. A brief description board on site shown above said the Dam was for flood control as well as a reservoir for drinking water and industrial use. 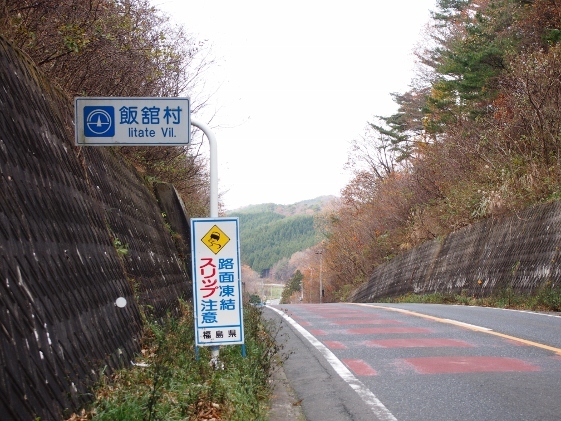 Photo above shows a sign board entering Iitate Village on the border with Kashima district of Minamisoma City. I arrived at JR Soma Station just in lunch time. 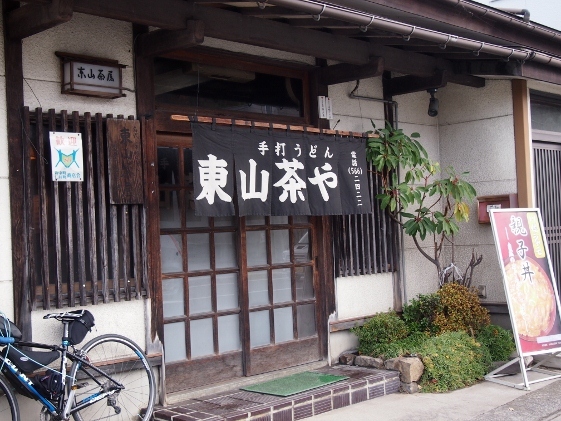 There was a nice soba noodle restaurant Fukushimaya in front of the station as shown above. 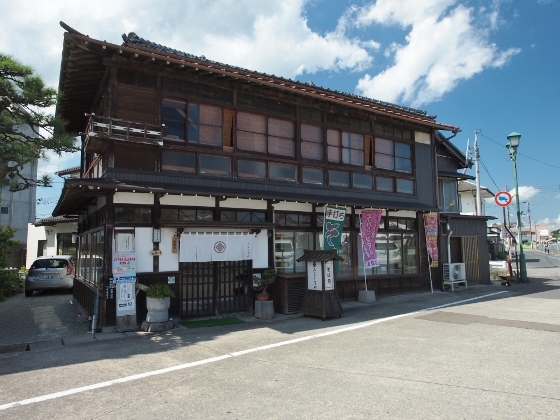 The building was more than 100 years old, which was a ryokan (Japanese style inn) in the old days but the maintenance was good as it provided comfortable atmosphere inside. I knew the massive earthquake happened in Hokkaido during overnight stay at Soma. I want to express my sincere condolences to all of those who have been affected. Today, I left Minamisoma City and pedaled west on Pref. 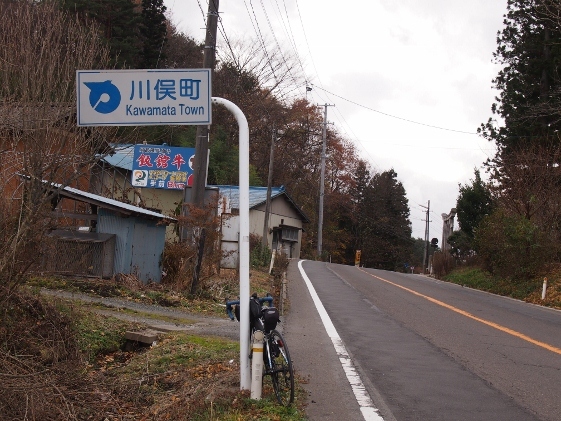 Route 12 to Kawamata Town via Iitate Village. This route was also recommended as bypass route by the Government. 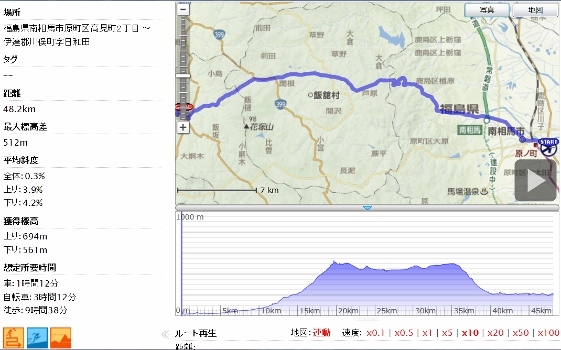 As shown in the GPS altitude graph below, it was a hard hill climb of 694m elevation gain and average slope of 3.9% during Minamisoma City area. Iitate Village belongs to the upper line of the trapezoid of the graph. 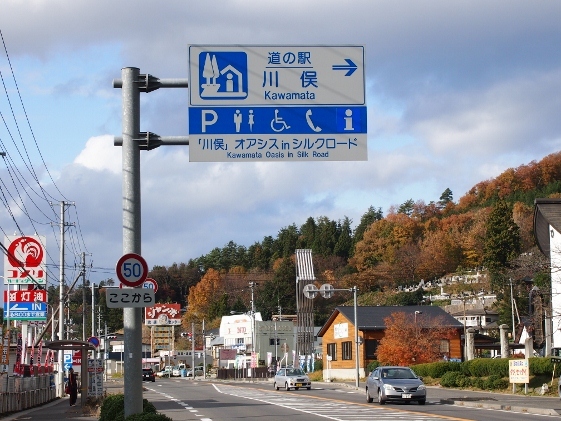 After entering Kawamata Town long downhill of 561m elevation fall and average fall slope of 4.2% followed. 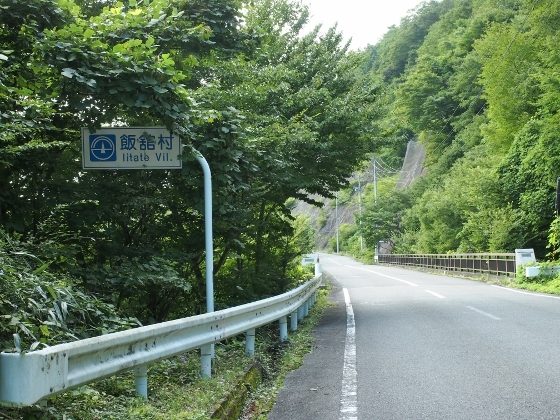 The picture above shows entering to Iitate Village at Yagisawa Pass which was the last point after the long hill climb. The first picture shows a view just after entering Iitate Village. 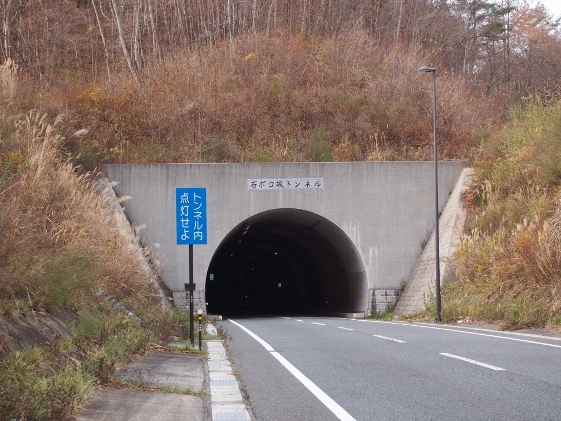 Soon after that, there was Ishiporozaka Tunnel in which the side lane was so narrow that I struggled to ride my bike safe. 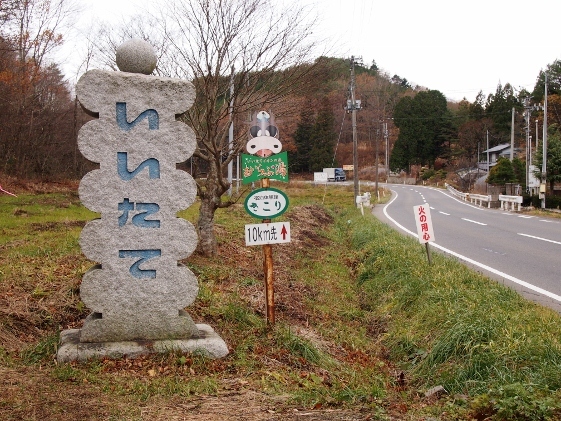 Southern part of Iitate Village had been designated as Restricted Area for Living; however the area along the Route 12 was safe now. But, still people of this area were preparing to return thus only few stores such as Babar were open. Decontamination works were very active and the Wood Station Magokoro the sign of which was shown in the first picture and which had been operated similar to road station before, was now been used exclusively as decontamination office. 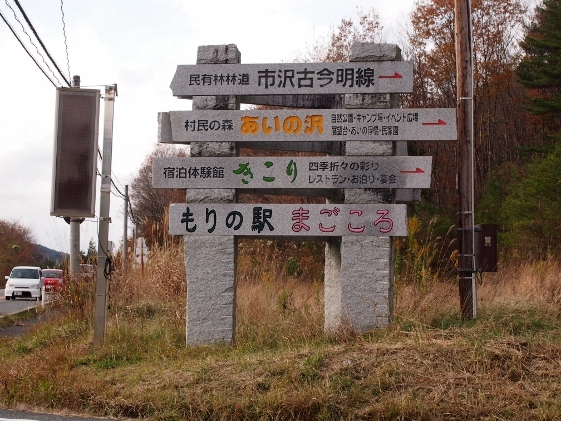 The picture above shows entering to Kawamata Town. A long downhill ride followed hereafter. 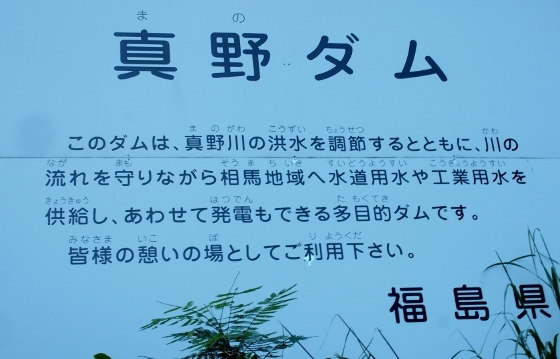 I found many sign boards which displayed Chicken and egg on rice made of Kawamata Gamecock. 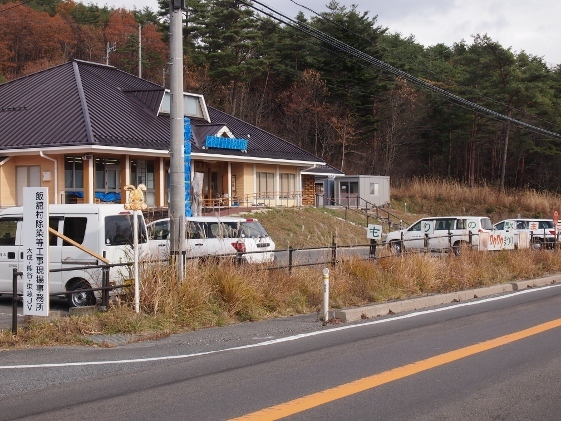 I entered a restaurant of the kind along the Route 349 shown in the picture above. 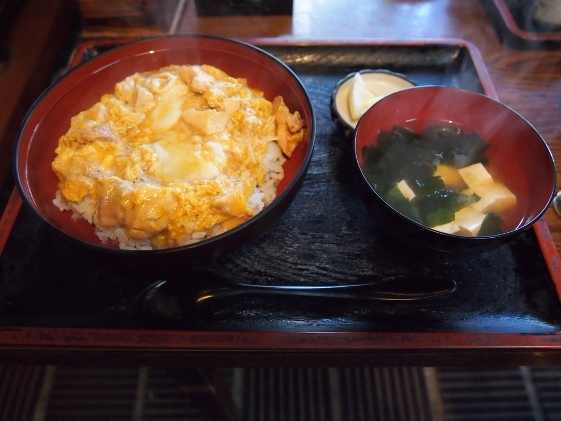 It was clouded with people waiting, and the rice bowl shown in the second picture tasted good. 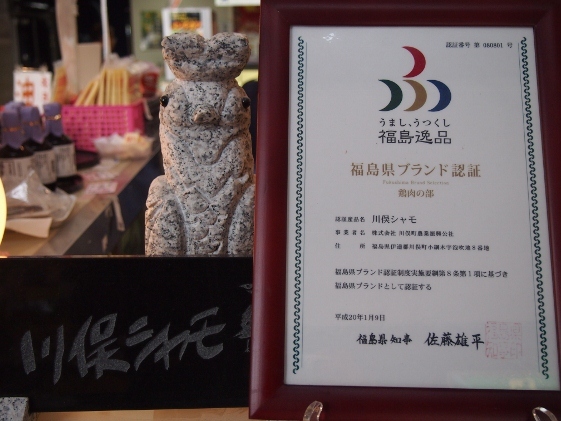 The road station I referred to later told me that Kamamata Gamecock had been designated as special bland of Fukushima Pref. as shown in the last picture. 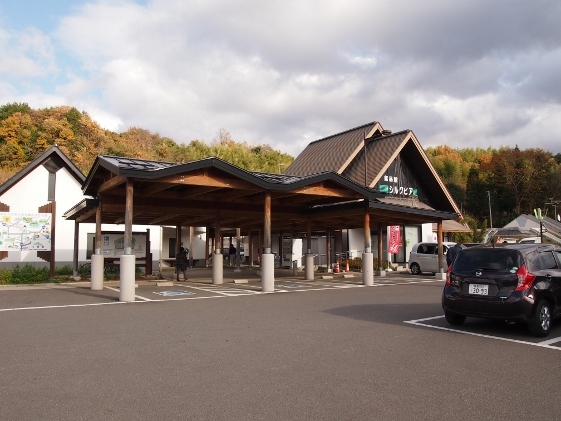 There was Road Station "Kawamata" along the Route 114. The pictures show the guide sign and the outside view. Many original products made of Kawamata Gamecock and Kawamata Silk were on sale. 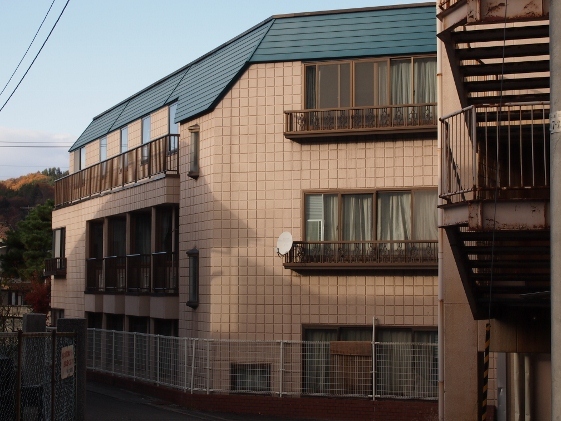 Today I stayed at Ichigo-Ichie Hotel as shown in the picture above which may be the only hotel in Kawamata Town. This hotel had been damaged by the earthquake of March 2011, and the front entrance and its restaurant were still under repair. They only had stay overnight without meal plan now.